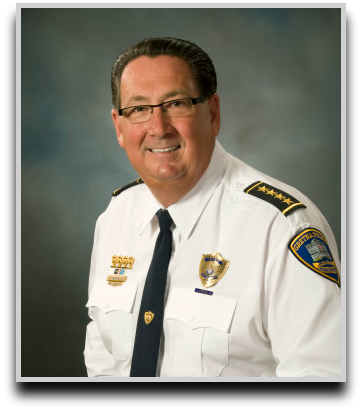 The City of Gretna Police Department is dedicated to preventing crime and maintaining order while affording dignity and respect to all individuals. We vow to protect life and property while safe guarding constitutional guarantees. We are committed to the delivery of police services in the most efficient, fairest, responsive and ethical manner possible. We will impartially enforce all laws and ordinances, while seeking to enhance the quality of life for all citizens through new and innovative approaches to problem solving and crime prevention. Report a Suspected Code Violation Online. Request a patrol for your home or neighborhood. Report a crime tip and remain 100% anonymous. 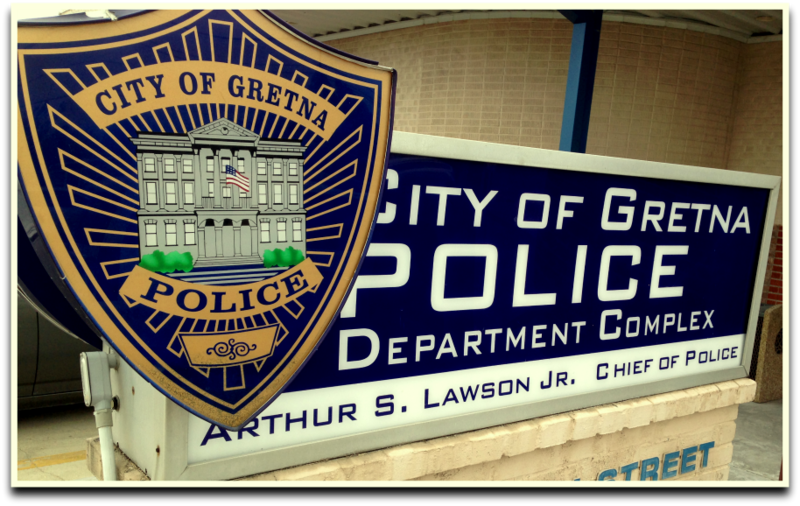 Access Gretna PD’s online ticket pay system.